For international students who would like to learn English as their second language, so that they can continue their education at the New York Film Academy’s visual and performing arts school, the ESL School at New York Film Academy provides high-quality language instruction in a unique setting that combines academic English with the creative arts. The ESL School at NYFA uses innovative teaching practices and experiential learning methods to develop students’ English language abilities. The academic goals and everyday social needs of our students are fostered through local cultural immersion. Located at the NYFA campuses in Los Angeles and New York City as well as a standalone campus in San Jose, the ESL School at NYFA is a wonderful blend of the highest standard accredited language instruction and a unique elective program that includes the excitement and energy of the visual and performing arts. 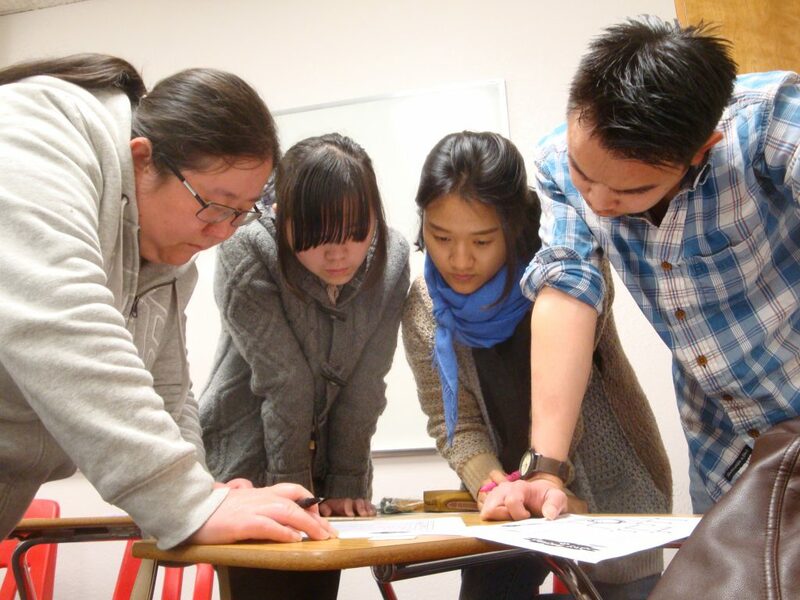 Established in 1977, the ESL School at NYFA has over four decades of experience offering language instruction to students from all over the world. Small class sizes, 6-12 students, promote individual attention and interaction. Students receive 20 hours per week of immersive instruction, plus optional classes that focus on visual and performing arts. Our optional elective courses enrich traditional ESL curricula, allowing students to apply their developing English Comprehension, pronunciation and reading skills as they watch films, read scripts, and act in plays. 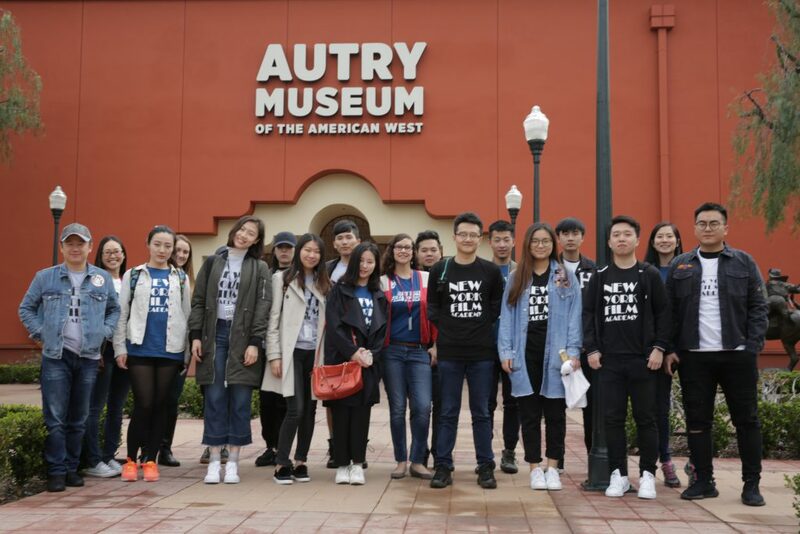 NYFA ESL students are welcome to join in our many on-campus extracurricular activities, which may include industry guest speakers, film screenings, theater performances, and clubs. While all of the classes at The ESL School at NYFA are infused with creativity, our elective classes go one step further. Each quarter we offer an elective class that directly combines the visual and performing arts with language learning. Our students participate in classes like The Art of Storytelling and Intro to Screenwriting where they have the opportunity to develop their English skills through the creative writing process. There is also a Collaborative Project elective class that introduces vocabulary and functional language in both the context of film analysis and the creative production process. Other elective classes include Pronunciation in which students learn about accent reduction and English & Songs which introduces grammar, vocabulary, and storytelling in a musical context. We are excited to offer these classes in addition to our core English classes and as our school continues to grow, we will be adding new elective choices that reflect students’ artistic backgrounds and interests.